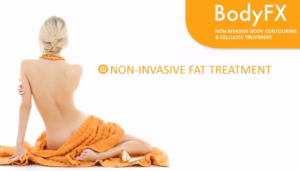 How does it compare to other body contouring devices? Some devices on the market work by shrinking fat cells instead of destroying them. 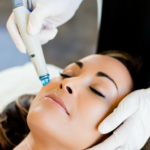 This will deliver results, however it generally requires more treatments initially as well as more frequent maintenance sessions to maintain the results. Body Fx by InMode is the superior solution to smooth and contour the skin while reducing cellulite. It not only destroys fat cells, but also tightens skin. The procedure is very safe with absolutely no downtime. 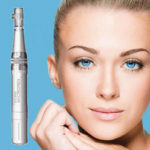 The technology is so advanced that it virtually eliminates any risk of injury to the skin. We love this machine! It provides beautiful, consistent results for our clients. We recommend one treatment per week for 6-8 weeks for optimal results. As always, we offer free consultations on this amazing procedure.